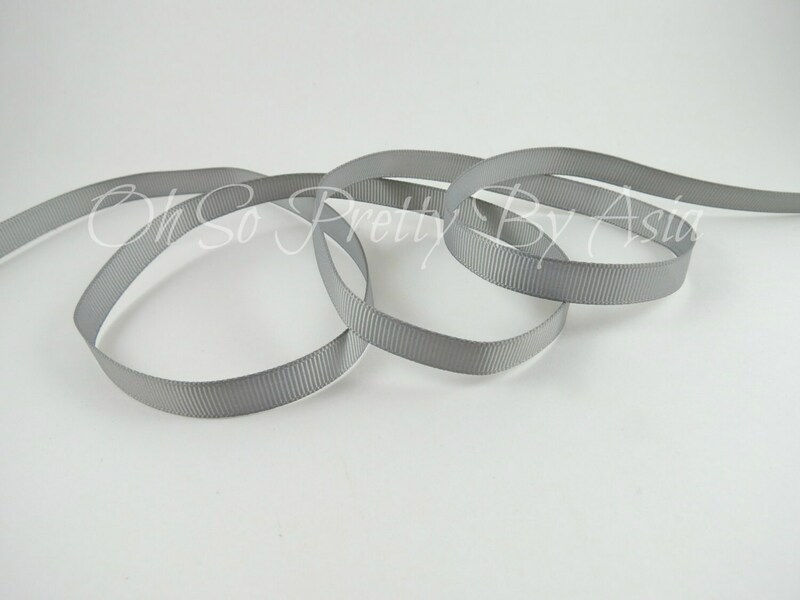 Silver (Grey, Gray) Grosgrain Ribbon in the length and width you choose. 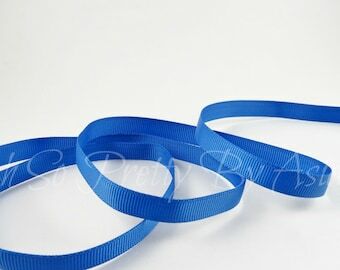 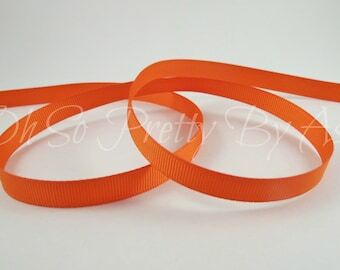 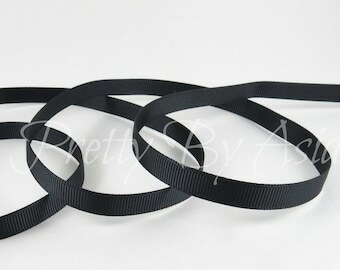 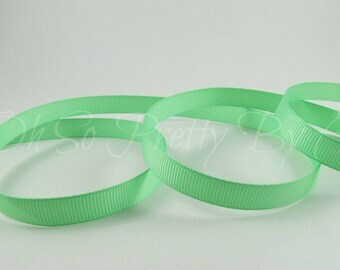 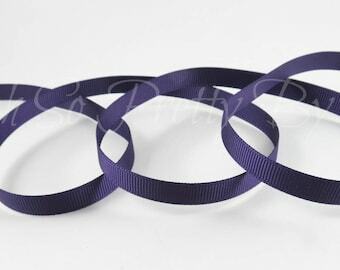 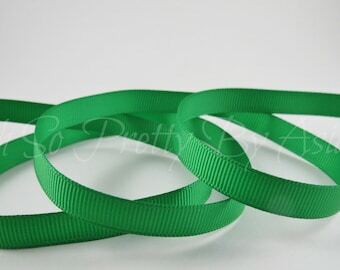 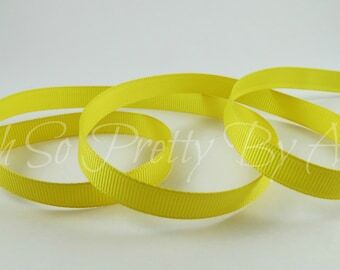 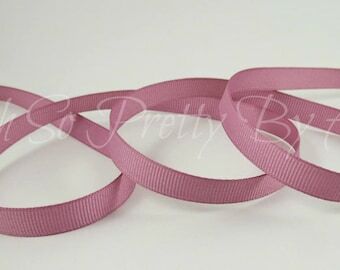 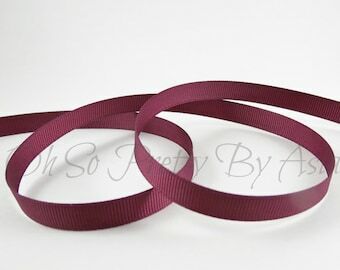 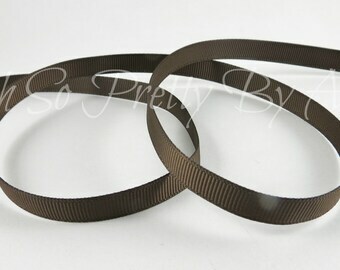 ***Ribbon Available in 3/8", 7/8" and 1 1/2" Wide!! 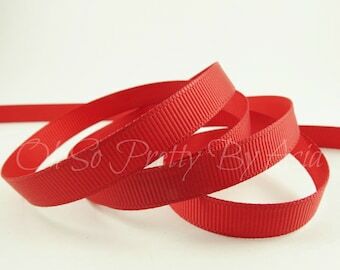 Great ribbon for bow making, scrapbooking, sewing or any other art or craft project! 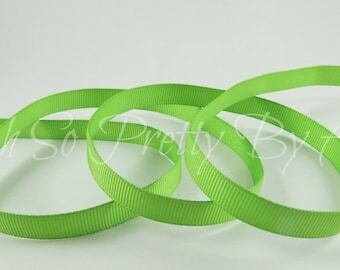 Looking for more than 10 yards? 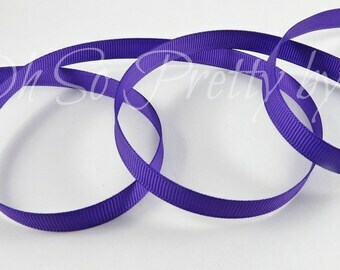 Message me for a custom listing. 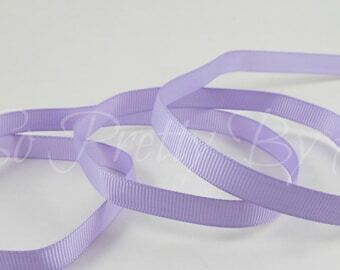 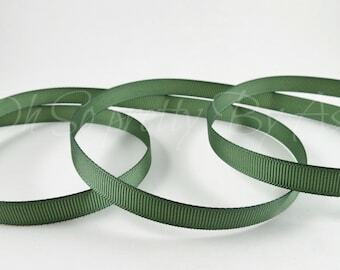 Dark Olive Green Ribbon - Old Willow - Grosgrain - You Choose Length & Width - Bow, Scrapbooking, Sewing, Craft Supply - 3/8" 7/8" 1 1/2"
Rosy Mauve Grosgrain Ribbon - Purple - Rose - You Choose Length & Width - Bow, Scrapbooking, Sewing, Craft Supply - 3/8" 7/8" 1 1/2"